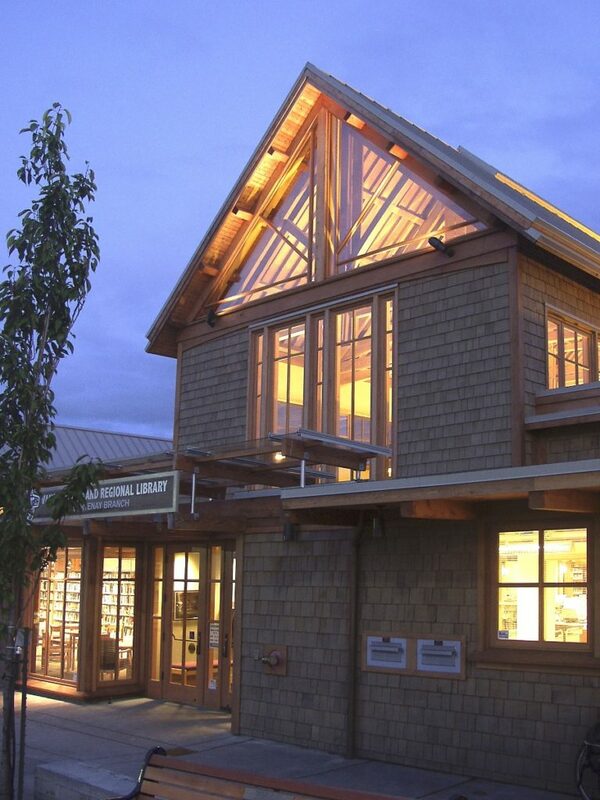 The Courtenay Public Library exemplifies the collaborative design between Christine and Architect, Paul Merrick, while Christine participated as an Associate with the firm Paul Merrick Architects. 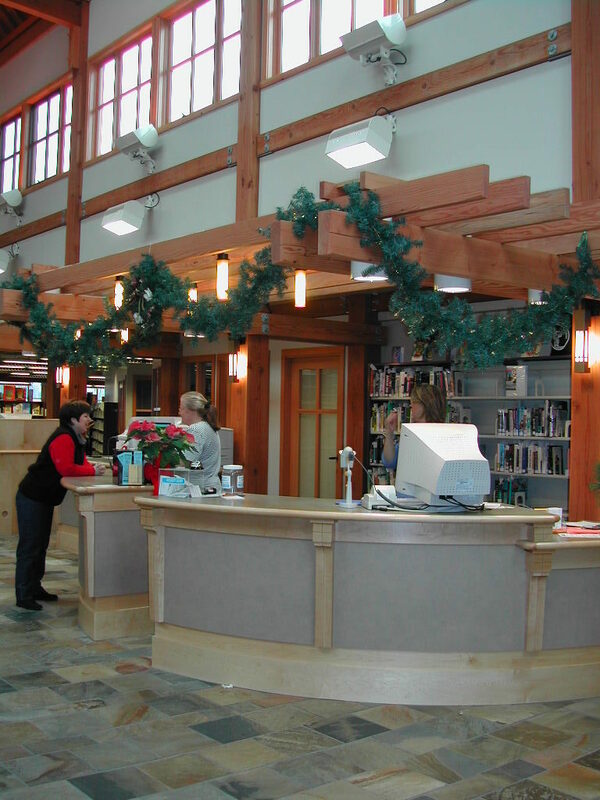 This unique project was developed and implemented under Christine’s leadership, working closely with the building’s owner, the City of Courtenay, and the building’s tenant, the Courtenay branch of the Vancouver Island Regional Library system. 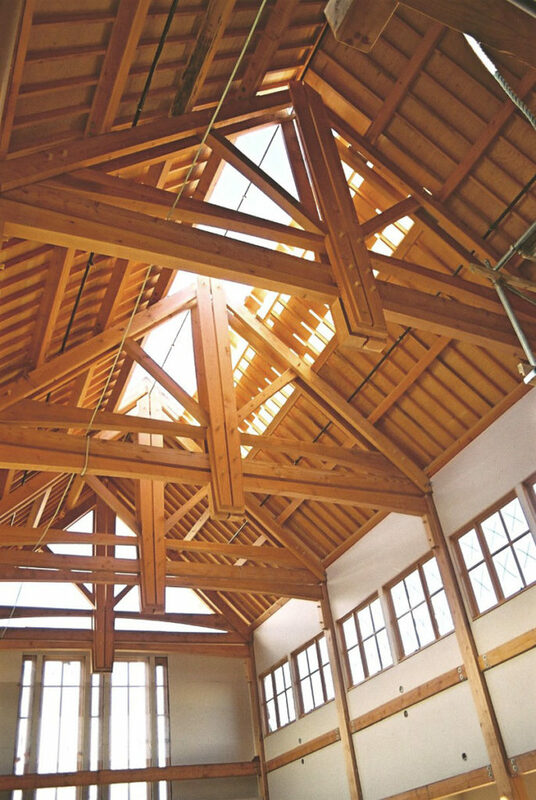 The project was a recipient of funding from the Canada Wood Council and celebrates the legacy of the forestry industry in the Comox Valley through the application of wood as a building material throughout. 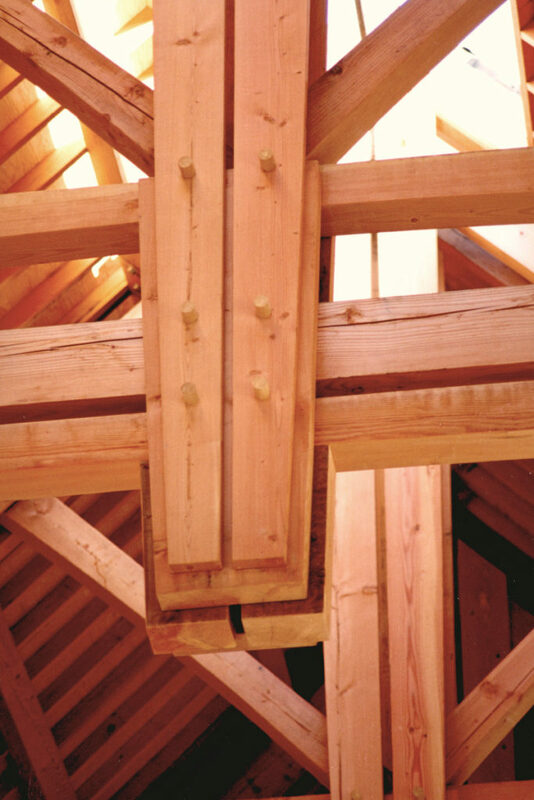 The project stands today as the community’s living room and supports community members of all ages. 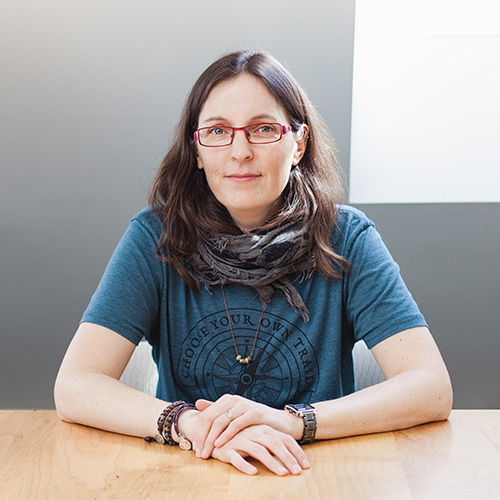 Deepening her engagement with the discipline of Biomimicry, Christine and fellow Vancouver Island Biomimicry Professional, Anne-Marie Daniel, attended the Canada Green Building Council’s Annual conference. Addressing this year’s theme, Building Lasting Change, their attendance sparked discussion and excitement around biomimicry philosophy and methodology as inspiration for design solutions for the built environment. The idea of nature as mentor resonated. Invitations to lead workshops and give presentations were offered from as far away as Costa Rica, and included regional and local governments, educators, design professionals and business owners. Stepping in to meet the need, Ann-Marie and Christine will be offering their first workshop on Vancouver Island on October 4 through 6, 2017.